The value of an MBA degree is being hotly debated in this changing technological and business atmosphere. What once was the most impressive three letter word in a resume, has diminished greatly in its stature. Most people believe that MBA is the magic word to unlock top executive positions in a company. This is why many people attempt to pursue an MBA course while doing a highly demanding job. But this may not necessarily be true. An MBA can certainly put a spotlight on your resume but while being considered for a job, your experience, knowledge and business acumen is far more valuable than the degree. Many MBA graduates have confessed that they never got an opportunity to use what they learned in B-School. 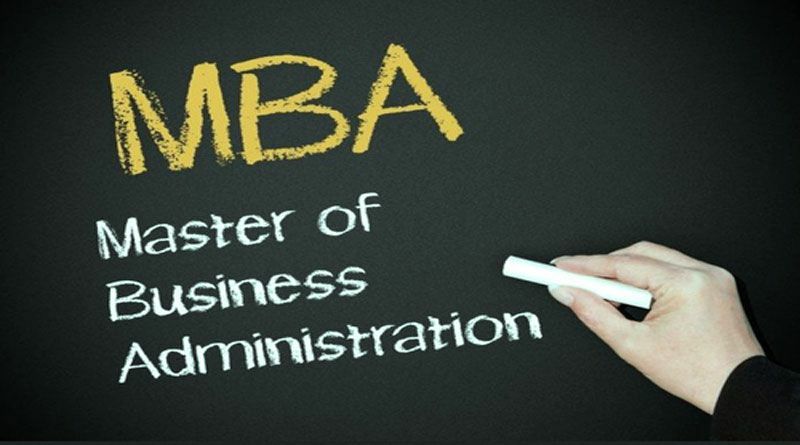 An MBA can give you skills like strategic thinking, risk management, ethical decision making etc. It can also familiarize you with business lingo and give you the confidence to manage people. But if you can showcase these skills through your accomplishments at your current job, it will resonate more with job providers than your education. An MBA doesn’t guarantee success, it is merely a tool to achieve success. If you have moved up through the corporate ladder by sheer knowledge and experience, then you do not need an MBA to become successful at this stage of your life. An MBA is no match for 15 years of practical experience. An aspiring leader who has kept himself up-to-date on the changing market scenario and has done his fair share of networking doesn’t have much to gain from this degree. According to experts, an MBA is most appropriate for those who are early in their career and wishes to branch out to a different stream like consulting or finance. Carefully consider whether your career point warrants a bout with MBA. In this highly competitive business world, getting a degree from a no-name institution is pretty much worthless. Your degree is as good as the institution you earned it from. There are so many colleges that offer MBA degrees across India. Before joining any institution you should research thoroughly about it. You need to consider the infrastructure, course structure, subjects offered and electives, amenities, affiliations, and placement records to make sure that the college is worthwhile. Otherwise, your MBA would end up being another add-on degree of no real value. Check out some of the best MBA colleges in Jharkhand here. This degree can put a major dent in your finances, especially if you are pursuing it from a major business school. You have to make sure that your finances are in order before attempting to pursue an MBA degree. You will have to leave your job for pursuing a full-time course. Another less expensive alternative is to join online MBA courses. 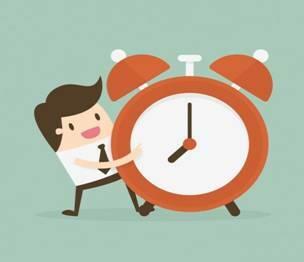 But finding time to do this course faithfully along with your other obligations can be quite challenging.